Culture Secretary Matt Hancock has cleared Reach’s takeover of Express Newspapers, meaning there will be no further public interest or competition probes into the merger. In a written statement today Hancock said he had decided not to refer the merger for a phase two investigation, which would have seen the Competition and Markets Authority gather more evidence over a six-month period. 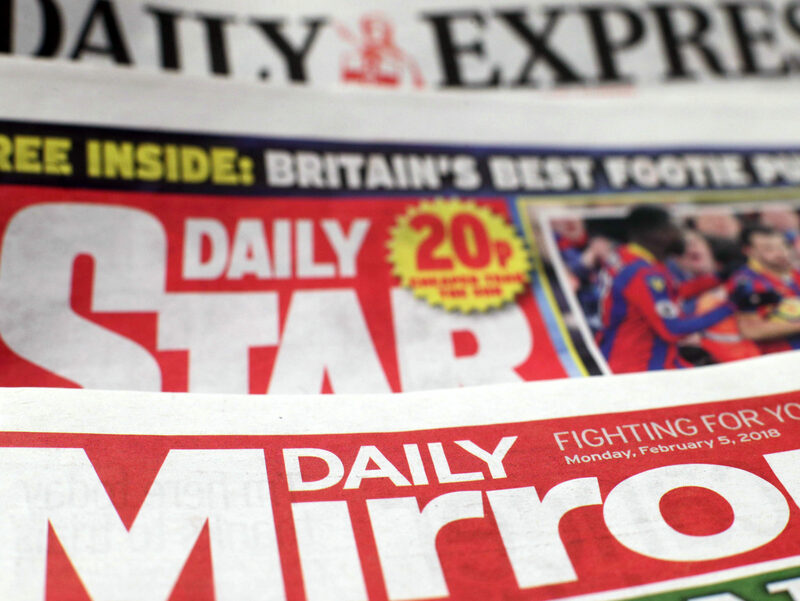 Trinity Mirror rebranded as Reach following the £127m deal to buy the Daily Express, Daily Star, Sunday Express and Daily Star Sunday newspapers struck earlier this year. Reach already owns and publishes the Daily Mirror, Sunday Mirror and Sunday People, meaning it now produces three daily national newspaper titles and four Sunday titles. The publisher also owns more than 110 local and regional titles. On 1 May, Hancock intervened by issuing a Public Interest Intervention Notice on the basis of two public interest considerations – the need for sufficient plurality of views in newspapers, and for free expression of opinion in newspapers. In a report published today, Ofcom said the merger does not raise concerns in relation to either of these issues. It said the merger may in fact “provide greater financial security to the combined group, helping to ensure their durability and, with it, media plurality”. Ofcom said there remains a “broad range of political perspectives across print news” and that its own evidence suggested Reach’s newspaper titles had less influence on people’s opinions than other news brands. It said Reach remains a “relatively small player” in terms of cross-media consumption, saying around one in ten adults use its newspapers, websites or apps for news, and took into account that Reach said it was “focused on maintaining their existing titles”. 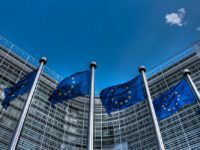 Ofcom also addressed concerns that the editorial stance of the Daily Express, a right-leaning strongly pro-Brexit newspaper, could change as a result of the merger with the left-leaning Mirror Group Newspapers and a change of both the Express and Star editors. Ofcom said: “Provided the editor retains the ability to determine the paper’s stance without interference from the proprietor, we do not consider that this concern is relevant to the free expression of opinion ground”. Ofcom added that, as neither Reach’s shareholders or board were involved in the appointments of former Sunday People and Sunday Mirror editor Gary Jones as Daily Express editor and former Daily Mirror associate editor Jon Clark as Daily Star editor-in-chief, it did not raise any concerns. The report said: “In any case, a significant change in the editorial position of a Reach newspaper is likely to be commercially damaging –alienating readers and reducing revenues”. In its own report, the CMA said the merger does not give rise to a realistic prospect of a “substantial lessening of competition”. It said respective newspapers of Reach and Express Newspapers were “not close competitors, as they target different demographic groups and differ in content and tone”. Reach previously told the CMA that its main reasoning for the merger was to create a more resilient media business with the potential for cost savings. “The CMA and Ofcom have both noted the structural decline in circulation of printed newspapers,” the CMA’s report said. Reach’s buyout of Express Newspapers from Richard Desmond’s Northern and Shell company also included celebrity magazine titles OK!, New! and Star.